With the help of Food Nutritionist David Titman, we are trialling new healthier, more nutritionally balanced food parcels. Our aim is to provide food that is higher in protein and lower in sugar. This will enable our clients to make versatile filling meals. 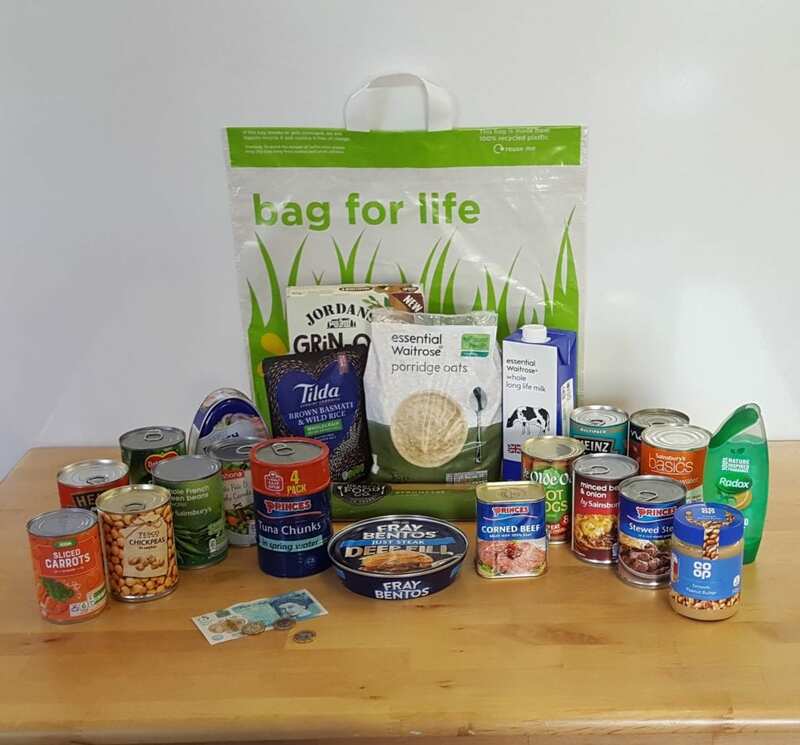 We would therefore be VERY grateful if you could donate the following foods: Tinned low salt corned beef, tinned ham and tinned meat meals such as chicken/beef stews, curries and chilli. Tinned fish: sardines, tuna and salmon. Canned beans: pinto beans, lentils and soybeans.